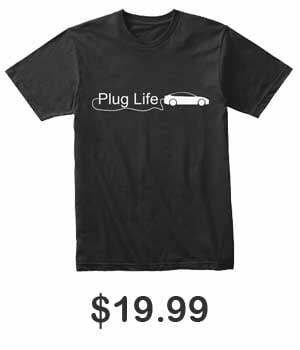 Range anxiety is one of the top points that are raised against the adoption of electric vehicles. But when this looking at the numbers, the fears might be a tad overblown. So this study isn’t completely accurate of what we might call a “trip” as it accounts for every time you stop along your trip. Every time you stop at a gas station, fast food, etc. it is more than likely less than 6 miles apart from each other. 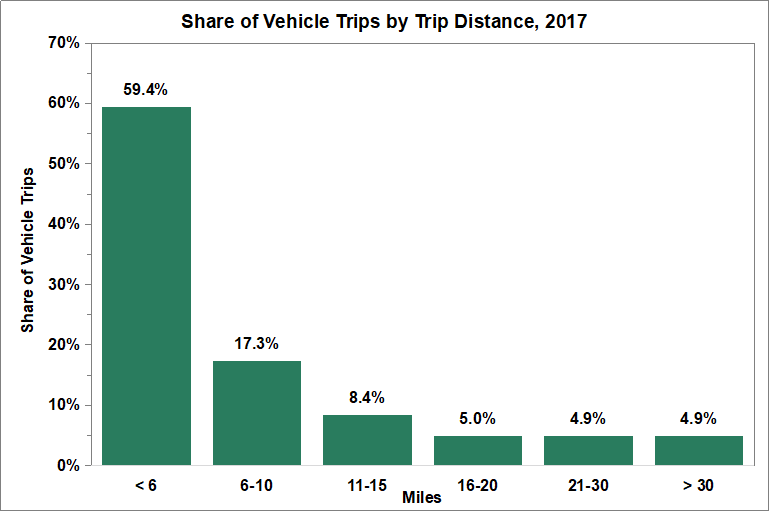 Perhaps it might not be enough to quell everyone’s anxiety, but even still, over 95% of people within the US drive less than 30 miles in a “trip”. With EVs constantly improving range and most having a range of over 150 miles at the very least, the fear of whether or not you’ll reach your destination or not should be subdued. Most people do not take long trips. But in fact this data can show the value of a plug-in hybrid. With a majority driving such small distances, people might never even have to use gas in their PHEVs. 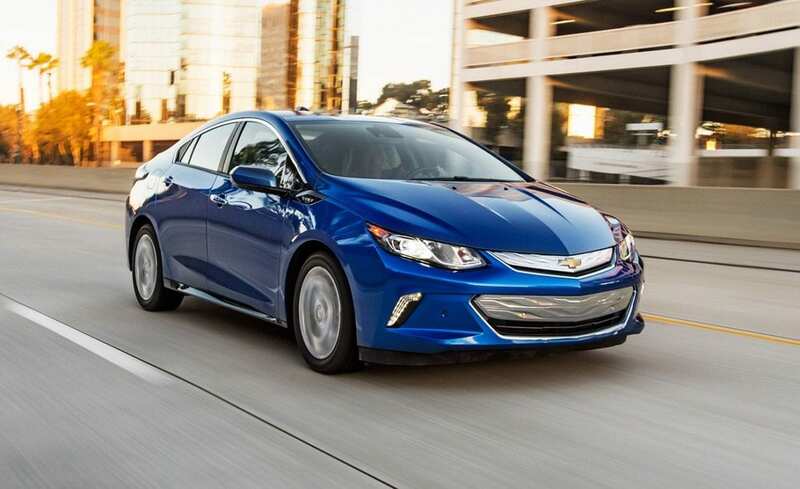 For instance, the current Chevy Volt has an electric-only range of 53 miles, which will be more than enough for most people on this chart. So for those who still have some sort of range anxiety. Really sit down and think about how much you drive in a given day. It might end up being much less than you thought. Tesla Model 3 Spotted with Speaker for New Electric Car Sound Regulation?